Supported Community Living | Burlington, IA - Self-Reliance, Inc.
Our mission is to improve the quality of life by teaching the art of self-reliance to all individuals. Self-Reliance, Inc. is a supported community living organization based in Burlington, Iowa. We provide high-quality social services and support for people with intellectual disabilities in a residential setting. Our goal is to provide hope and opportunities for our clients and their families. We focus on our clients' goals, and we help them achieve the things they want in life. 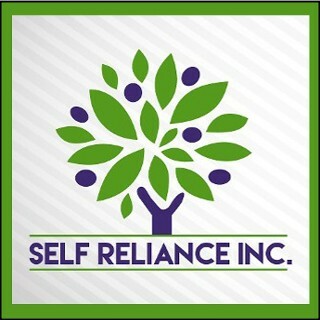 Self-Reliance, Inc. was founded in May of 2014 in order to serve our community. Patrick Williams is our CEO/CMO, Mitch Taylor is our CCO, and Megan Williams is our Executive Director. Our team has more than 20 years of experience in this field, and we are committed to providing the best possible service. "Self Reliance is the only road to freedom, and being ones own person is its ultimate reward"
Monday - Friday: 8:00 a.m. - 5:00p.m.